Most consumer packages slated for retail display require some form of brand recognition and identification. Add valuable, attractive and informative graphics to your tube package by utilizing Petro’s offset decorative printing or labeling capabilities. Company logos, insignias, or instructions provide the information necessary to promote your product at the point of purchase. 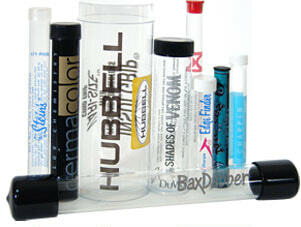 Please contact Petro to discuss your next company specific decorative tube packaging options.